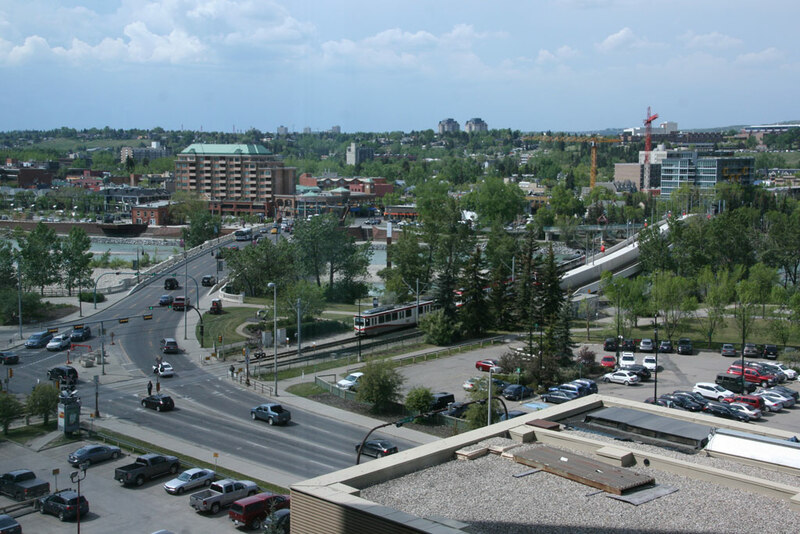 Enjoy your time in Calgary by staying at The Five West with premiere north river views of the Bow River, Kensington and Eau Claire districts. 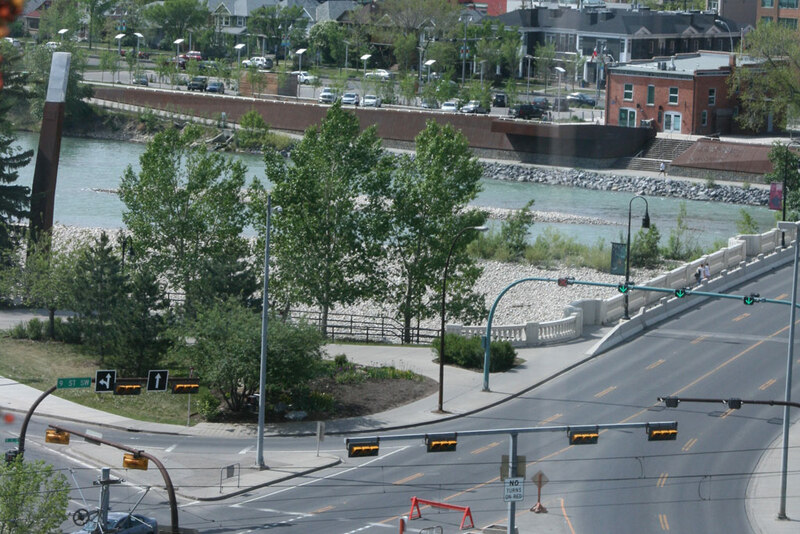 This is an immaculately kept suite in one of Calgary's premiere buildings with access to running and bike paths. Get spoilt by having concierge services take care of all your needs and enjoy your morning coffee from any of the numerous coffee houses nearby. 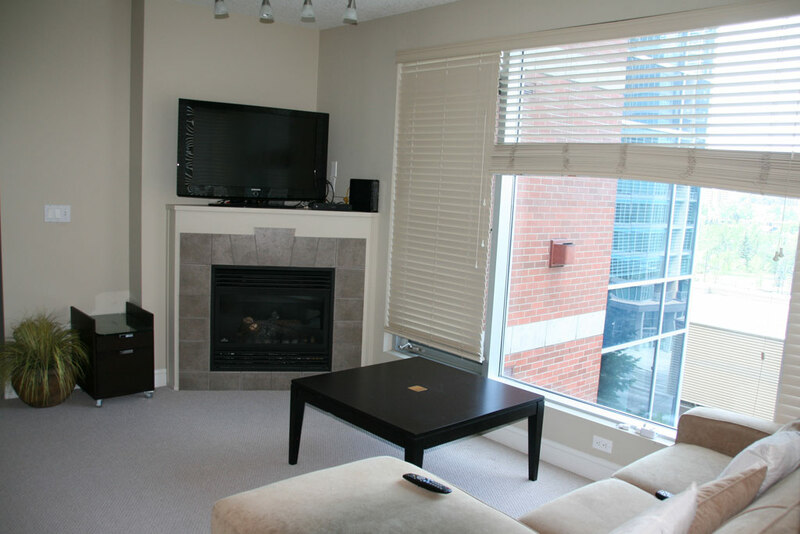 Curl up to the gas fireplace in the winter and enjoy air conditioning in the summer for those cold and hot days. 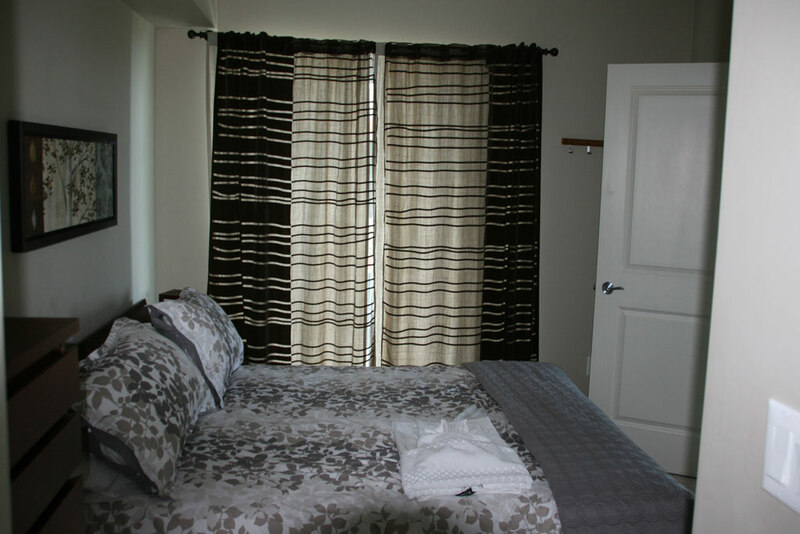 Watch your favorite television shows on flat-screen tvs, utilize the large closet space for your clothes and then have the convenience of your own in-suite laundry. 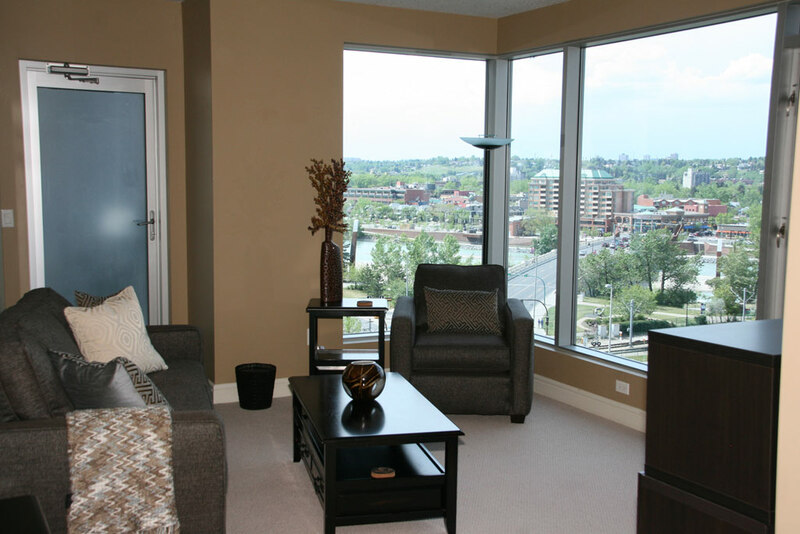 Our suites have hardwood flooring, carpeted bedroom, granite countertops, and a balcony. 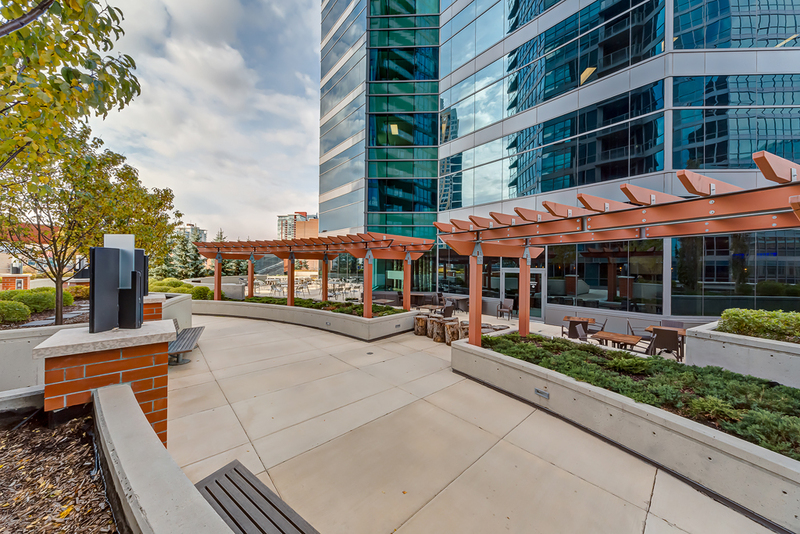 Extra amenities in the building are a large party room, heated underground parking, bike storage and storage locker. 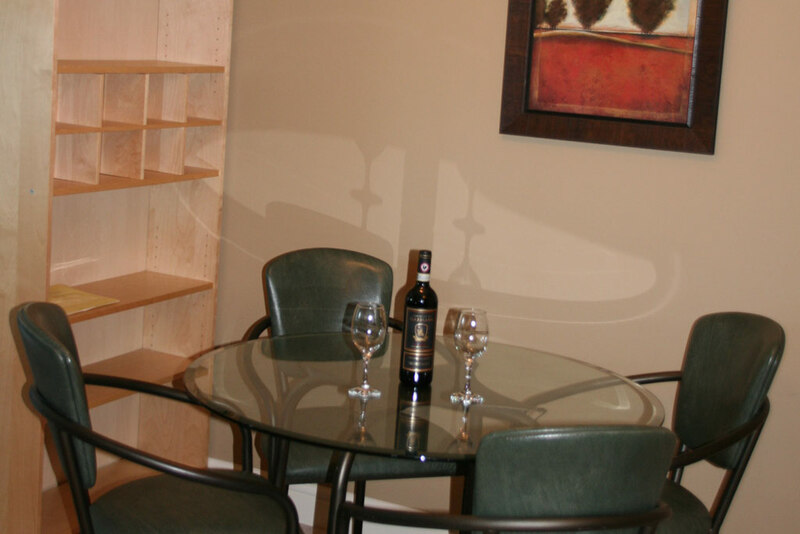 This luxurious furnished suite includes High Speed Wireless Internet, Cable, and utilities. 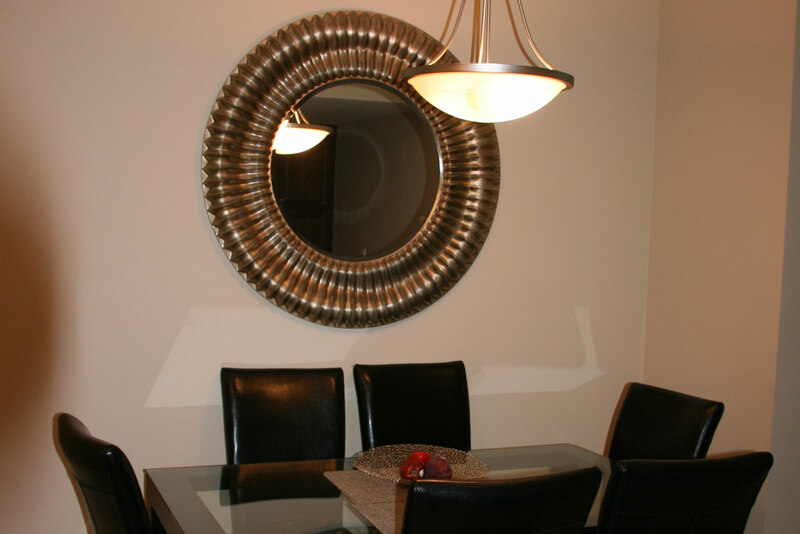 Make this suite your home away from home. 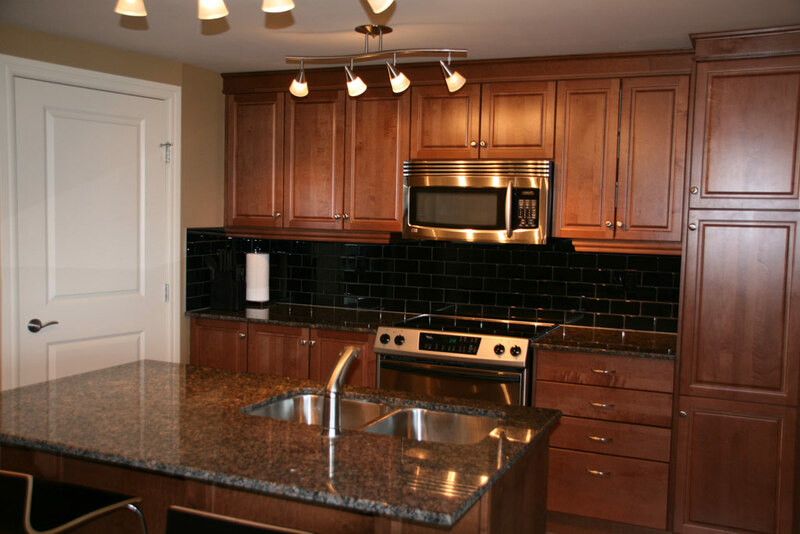 Please email or call at 587-897-2100 FREE to avoid disappointment. Copyright © 2014 Corporatelivingsuites. All Rights Reserved.